Another anime from people who only watch anime. Cute pet, orphan kid sidekick, samurai swords, magic powers. Corny, grandiose dialogue. Camille Winbush is barely audible, though that's kind of on the audio dept. Fight choreography's alright, and it's super great there's more black representation in anime, but I'm not interested in watching a full season if it's all gonna be like this. LeSean Thomas's love for Bebop is clear but he really ought to have taken more cues from it in terms of narrative and character dynamics. 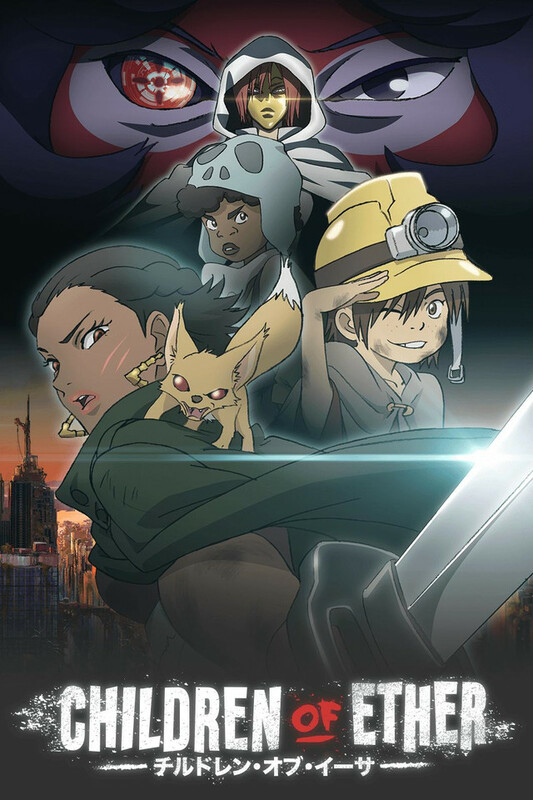 A shame really, a black post-apoc anime's a fun idea. There's nothing interesting here. It's an American show animated in the style we come here to see, which is to say, it's boring. If you want to to watch an anime style American show you'll be better off watching RWBY. I was intrigued for about 5 minutes and then this became absolutely insufferable. The characters aren't interesting and the world is absolutely nonsensical. The art is good though. This review is your warning sign to stay away. Waste your 20 minutes on something more interesting.